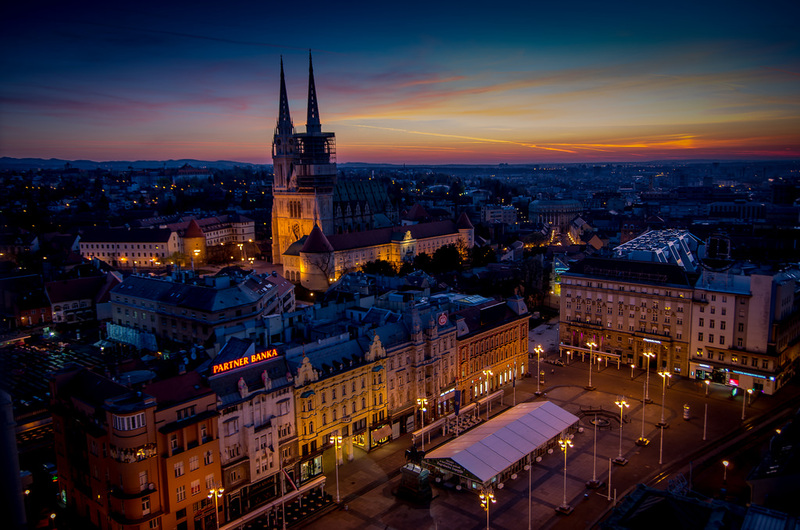 We sincerely believe that you will like Zagreb. To get to know the city better, we invite you to Zagrebarium. Zagrebarium is a quest for futuristic past, eccentric personalities, centennial brands and forgotten visions. It’s a two hours walking tour – an imaginative alternative to classical sightseeing tour. What will you find out through this interesting walk? 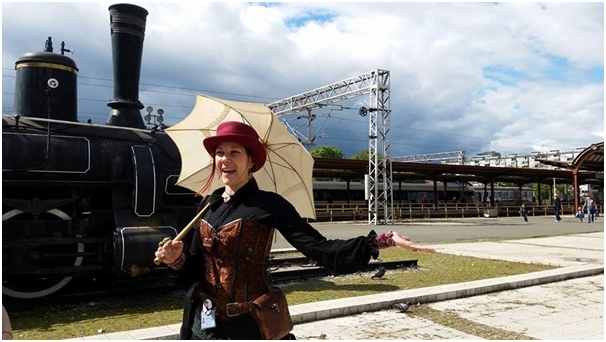 Costumed guides will introduce you to hidden gems of the city, steampunk approach – relive the expansion of 19th and early 20th century Zagreb, stories of amazing minds, incredible events, Croatian inventions, Nikola Tesla and other great minds in Zagreb and so on. The tour ends at the venue of the festive dinner. On Thursday evening the Organisers are inviting you to join us at the Conference dinner, organised in Zagreb 360° – observation deck and event venue, at 182 meters above sea level, with a spectacular view on city of Zagreb! Enjoy the view while dining and networking! If you want to get even better acquainted with the beauty of Croatia, we invite you to enjoy a one-day excursion to Plitvice Lakes. Plitvice lakes are the oldest national park in Croatia. As unique phenomenon of karst hidrography was put on UNESCO World heritage list in 1979. They consist of 16 connected different lakes, linked with numerous streams and waterfalls, surrounded with beautiful forest rich with flora and fauna world. During this day trip you will enjoy in this natural wonder, hiking around Upper and Lower Lakes, taking the ride on electric train and boat with breathtaking panoramic views. 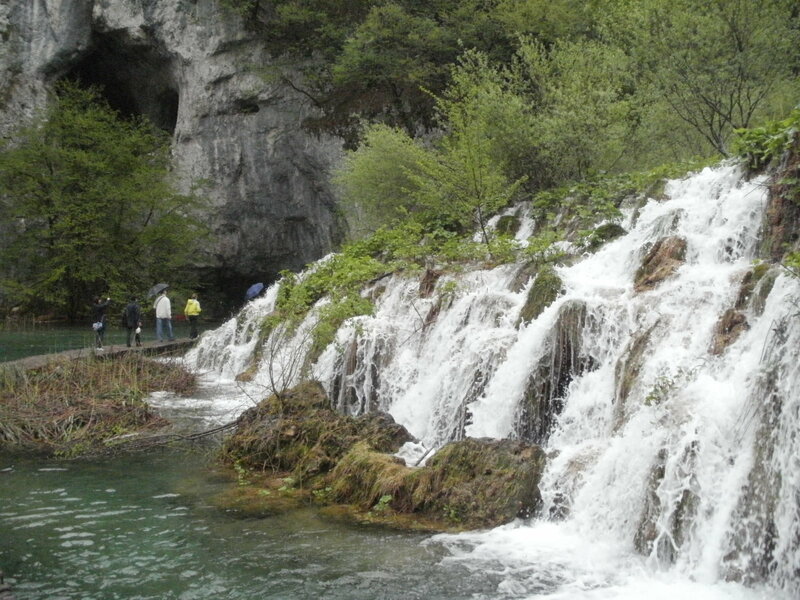 Let us show you why Plitvice Lakes are so famous all around the world. If you are interested in this tour please send us info before 27th of September on email adress info@jagma.hr with subject Plitvice excursion. 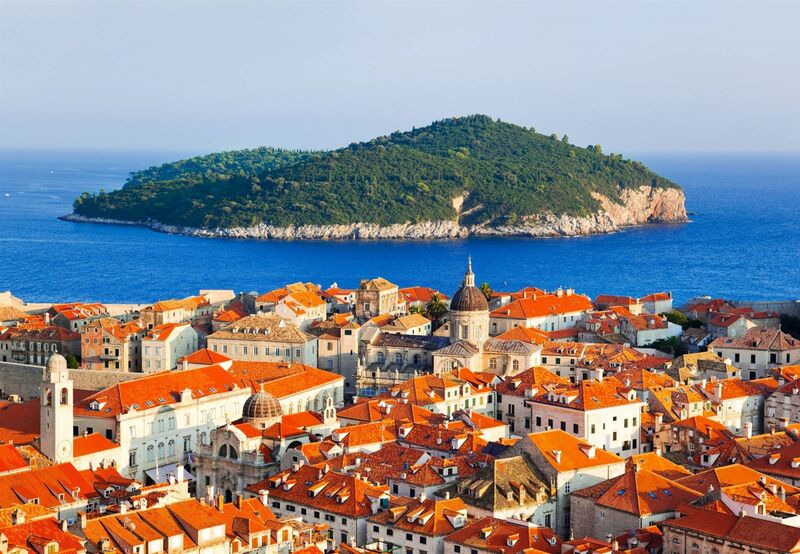 If you would like to take advantage of the opportunity to visit Dubrovnik, we have reserved several rooms in the beautiful Importanne resort. We also suggest a city guided tour and a drink at one really wonderful place. Special price of accommodation with sightseeing and one drink would be 158 € per person and day for single use (B&B), 110 € per person in double room (B&B). City tax is not included (cca 1€ per person and night). We have made provisionaly reservation from 13.-15.10.2017. Please send us your requests ASAP. And please do not take too long because Dubrovnik is very popular. Contact us – info@jagma.hr with subject Dubrovnik excursion.